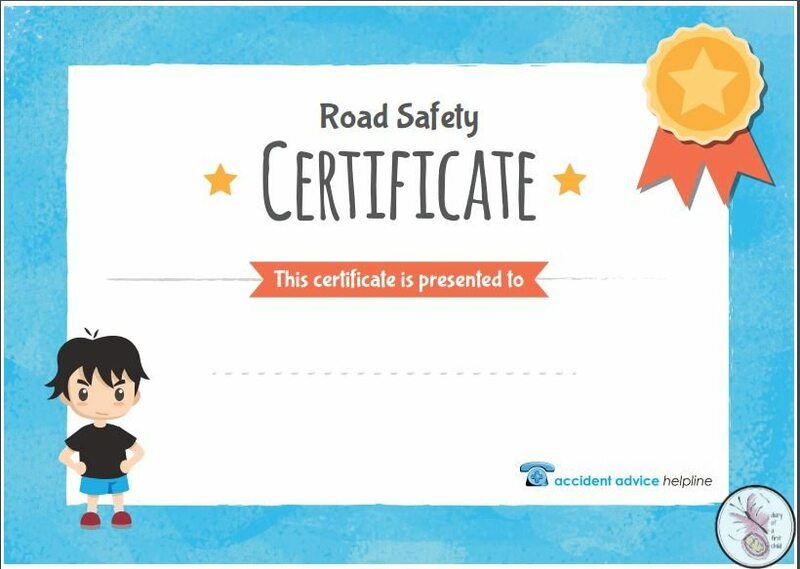 Next week is Road Safety Awareness week and like all responsible parents (Ahem!) it’s a topic of learning that I take very seriously. I realised recently that while my children know to look right and left and right again before crossing the road, or to wait for the green man before crossing, we’ve never really done any serious ‘learning’ around traffic signs. I think there’s a value to learning through doing with mama, of course, but I don’t suppose it’s ever too early to learn about road safety. 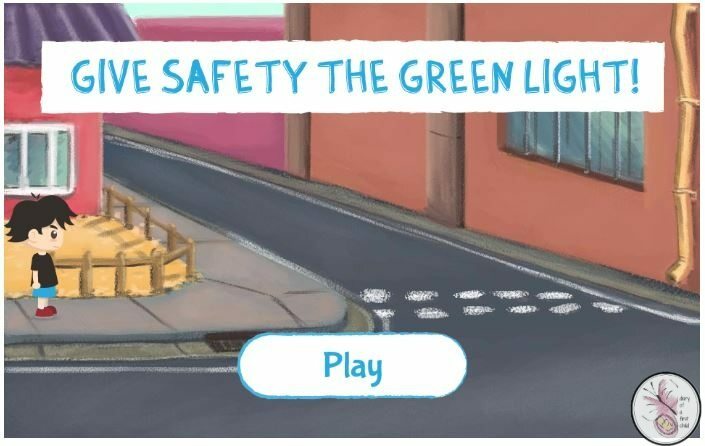 Well, I thought it might be a good idea to see what Ameli- my 7-year-old – already knows, and I found this free online road safety game that asks 8 questions accompanied by animations. Something Ameli liked was that there was a bit of humour to the questions and answers. That helped her engage with the game a lot, I think. After you’ve played the game there’s the option to print a certificate, which you can then write the child’s name in. 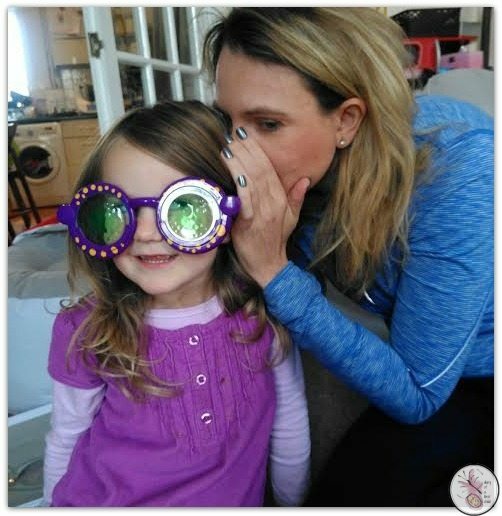 This is by no means in-depth road knowledge, but it’s a fun introduction to a serious topic, and an engaging way to get the kids thinking about Road Safety Awareness. You can also sign up for Road Safety Week to get involved in the campaign and Think! 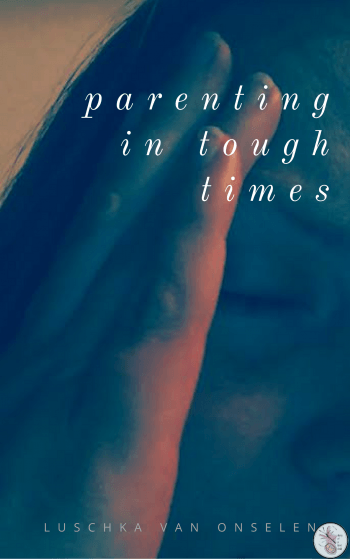 offers free pamphlets and resources for families.